Tony Greenstein's Blog: Why is the Palestinian Authority arresting trade union leaders? A confrontation between the Palestinian Authority and organized labor will come to a head on Monday when the high court in Ramallah hears an appeal to a decision by PA leader Mahmoud Abbas to declare a major union illegal. The PA’s crackdown on the Union of Public Employees escalated last November amid a series of strikes by public sector workers over wages and conditions. On 6 November, the PA’s police summoned for interrogation the head of the Union of Public Employees and his deputy in Ramallah. Upon arrival, both Bassam Zakarneh and his deputy, Muin Ansawi, were detained and transferred to the Palestinian public prosecutor for further interrogation. Their detention was extended for 48 more hours. Hours after the detentions, PA leader Mahmoud Abbas declared the union illegal. Abbas’ presidential office declared that the decision was based on a 2012 legal memo drafted by a presidential committee he had commissioned to investigate the legality of the union and which had found it null and void. Hours before the arrests, a coalition of public sector unions issued a statement condemning the PA’s plan to cut employees’ wages for days they go on strike. 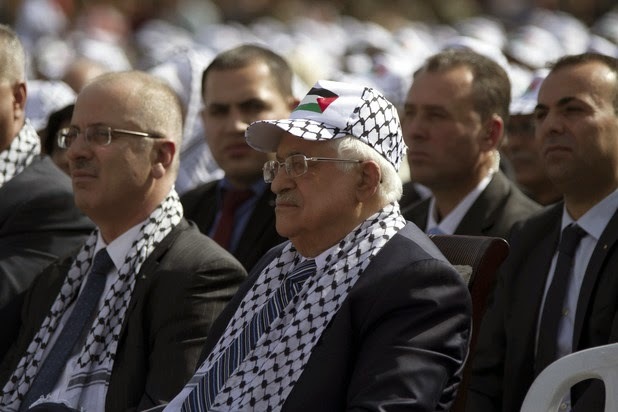 The statement claimed that this was a violation of workers’ right to organize and cited a number of simmering grievances against the PA.
Ironically, the statement ended with the unions declaring their support for the “legitimate” leadership of Abbas, even though his elected mandate expired in 2009. 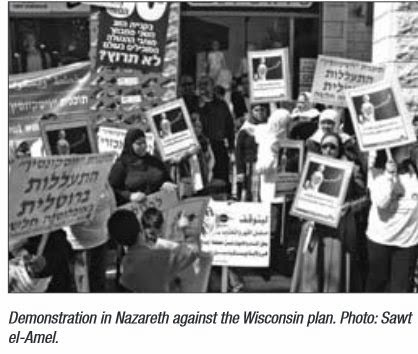 A few days after the arrests, the PA continued its crackdown with another arrest warrant. The head of the health workers’ union, Dr. Osama al-Najjar, subsequently handed himself over to the police. Al-Najjar had called the unions to an emergency meeting to discuss the PA’s crackdown. Following his arrest, the health workers’ union declared a partial strike for the following week. This call was rescinded after al-Najjar was released only hours later. But the PA crackdown against the unions escalated further when the matter was taken up by the Palestinian Legislative Council (PLC). On the evening of 12 November, the PLC, in a statement made by its secretary general, Ibrahim Khraisheh, held Rami Hamdallah, the Palestinian Authority’s latest unelected prime minister, responsible for all the measures taken against the unions, deeming them illegal. 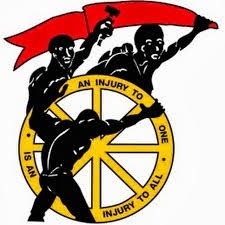 The statement also declared an open-ended strike and sit-in by PLC employees in solidarity with the arrested trade unionists. It called on all those who wanted to stand with the strike to join them in the solidarity tent in the yard outside the PLC building in Ramallah. According to former PLC deputy speaker Hassan Khraisheh, Ibrahim Khraisheh received a phone call from Abbas ordering him to hand himself over to the Palestinian security forces just hours after the statement was made. Union of Public Employees president Bassam Zakarneh is a member of Fatah’s Revolutionary Council, the executive body of the political faction that is headed by Abbas. For most of its history, the union has carefully avoided doing anything that would upset Abbas and other senior players in the PA. After calling a number of strikes since 2013, however, the relationship between the PA and the union has soured. The latest in a series of strikes was called on 6 November, the day of the arrests, to protest a decision by the PA to withhold wages for the time workers were off the job. A strike a week earlier was over delays by the PA in implementing various promises, including that public servants’ pay would be increased in line with inflation. On Wednesday, Zakarneh took part in a protest in solidarity with nine finance ministry workers who were transferred to regional offices in retaliation for their union organizing. Their case is due to be heard by the high court in February. Zakarneh and other trade unionists have disseminated a call for public workers to stay off the job when the union’s case is heard on Monday and to rally in front of the court in Ramallah. 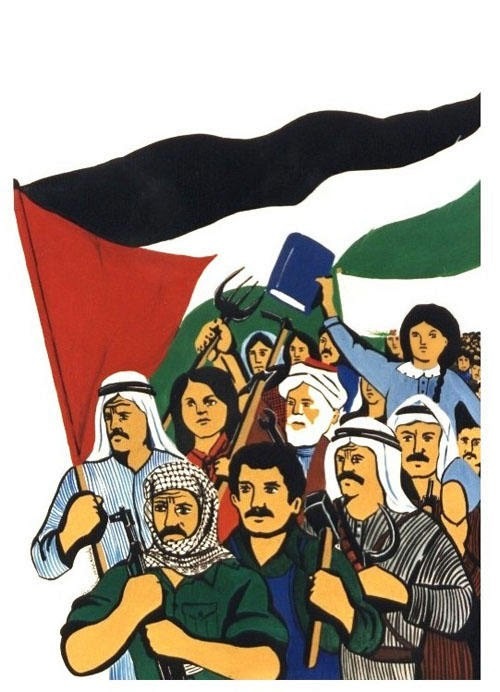 Labor unions have served the Palestinian people before and since the first intifada began in 1987. On occasion, they have caused significant problems for Israel’s colonial project. Hundreds of thousands of Palestinian workers went on strike at the beginning of the first intifada, halting production in Israeli factories and businesses for days before the Israeli authorities cracked down on the organizers, splitting the unions and creating divisions. The unions played a major role in organizing Palestinian communities across the occupied West Bank and Gaza during the intifada’s early days. This laid the foundation for the different local committees that would later work in serving communities in various sectors, such as health, education, safety and food production. Since the Oslo accords and the establishment of the Palestinian Authority in 1993, however, the unions have tended to be more eager to serve the elite than to defend workers. 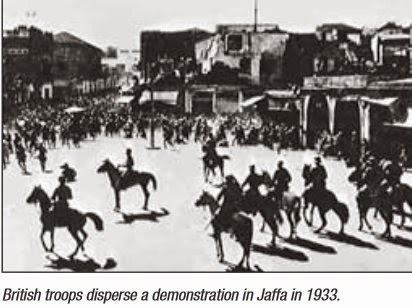 Losing most of their influence on the people, unions became organizations in which Fatah and Hamas, the two dominant political parties, fought for control. According to some, the main reason the Union of Public Employees was established in the first place was to make it harder for Hamas to govern after its legislative elections victory in 2006. Abbas’ attempts to control trade union activists deprives the Palestinian people of yet another opportunity to rise above the rivalries between political parties. Labor unions have a good opportunity to regain their solid connections with the Palestinian public by becoming more democratic and holding elections once every two years (not based on party affiliation). The unions also need to break any unnecessary relations with PA figures, starting with Abbas. The unions gain their legitimacy from the workers and the people — by serving workers’ interests, not through their relations to a certain political party or personality. For a number of months, Gaza workers have been denied pay because of the ongoing conflict between Hamas and Fatah. Declaring a strike in solidarity with them would be an important step towards restoring the independence of Palestinian labor unions. Ahmed Nimer is a freelance photographer currently living and working in Ramallah.